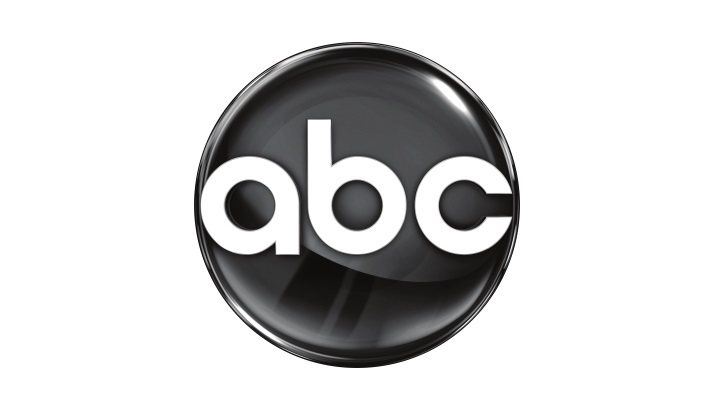 ABC has given pilot orders to two drams, Stumptown and Triangle, per Deadline. Stumptown hails from Jason Richman (Detroit 1-8-7, Mercy Street), Ruben Fleischer (Superstore, The Bold Type, Zombieland, Venom), Dave Bernard's The District and ABC Studios. Richman will pen the pilot inspired by the graphic novels. Stumptown follows Dex Parios, a strong, assertive, and unapologetically sharp-witted army veteran working as a P.I. in Portland, Oregon. With a complicated personal history and only herself to rely on, she solves other people's messes with a blind eye toward her own. Triangle hails from Jon Harmon Feldman (Designated Survivor, Blood & Oil, No Ordinary Family) and Jennifer Gwartz (Lethal Weapon, Forever), Random Hill and ABC Studios. Feldman and Sonny Postiglione (Knightfall, Life on Mars, 666 Park Avenue, Bloodline) will pen the pilot. Triangle asks the question, what if the Bermuda Triangle was not a watery grave in the middle of the ocean, but a land lost in time that has trapped travelers over the course of human history? When a family is shipwrecked in this strange land, they must band together with a group of like-minded inhabitants — from throughout history — to survive and somehow find a way home.